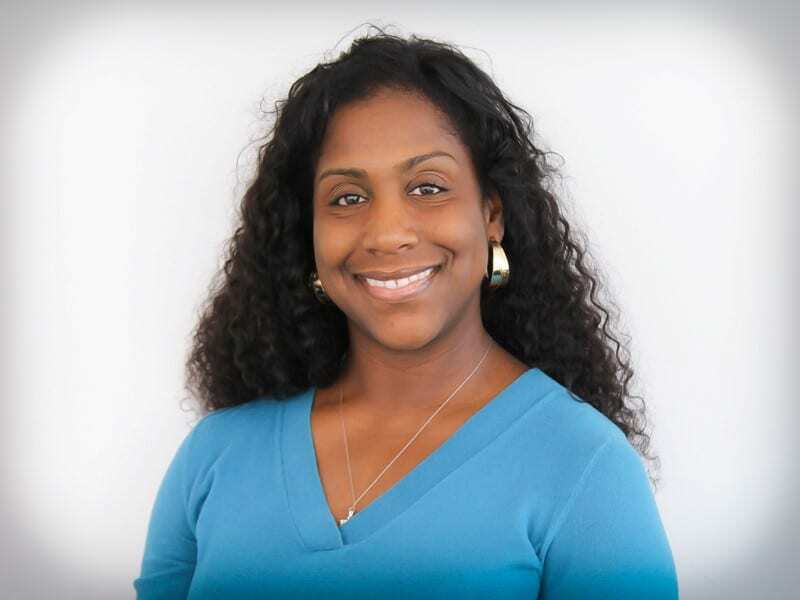 Shonda Nixon is a Licensed Clinical Psychologist with more than 14 years clinical experience providing mental health services in various settings. Dr. Nixon has worked in outpatient settings including general and psychiatric hospitals, a community health center and a community mental health center. She has also worked in inpatient settings including correctional institution settings (juvenile and adult), dual diagnosis/MICA, and a psychiatric hospital. Dr. Nixon specializes in treating older adolescents and adults and in addition, she has a particular interest in working with people of color from various ethnic and cultural backgrounds. Dr. Nixon attended Morgan State University where she received her Bachelor of Science degree in Psychology. She then went on to obtain a Masters of Arts and a Doctorate in Clinical Psychology from Argosy University/American School of Professional Psychology/D.C.